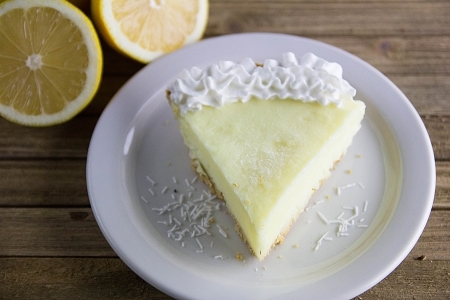 Our Lemon Cream Pie mixes make smooth and creamy, guilt-free pie filling containing real lemons. They're cool and refreshing treats for hot summer days. Sugar free and easy to make—just mix in milk and water and chill.